It's simple and easy to call right now or fill out the form to the right or bottom (mobile) and get an instant free quote. Look no further Dallas / Fort Worth executives and corporations. Have an exclusive client or need to impress your local market? Burleson Limousine is your choice for that specific need. You will ride in comfort and style in one of our premiere executive limos or corporate cars. We have availability at all times, great selection, and affordable pricing. Don't just be an executive. 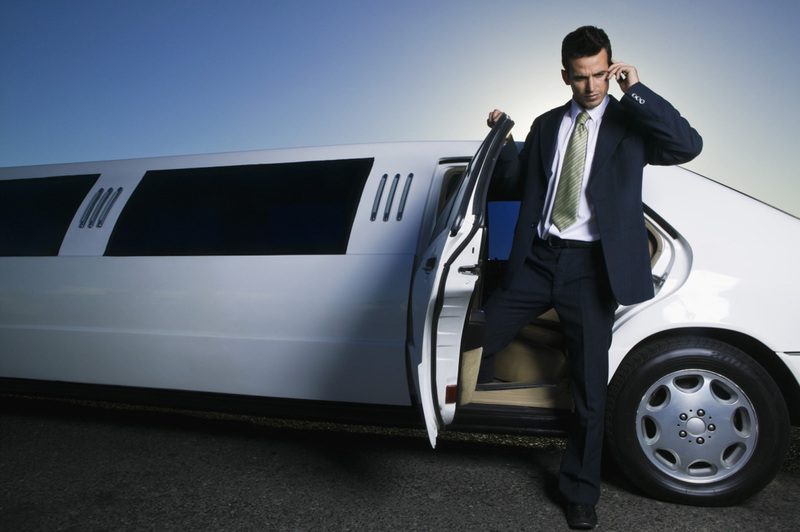 HOW TO BOOK A LIMOUSINE SERVICE IN BURLESON, TEXAS IN UNDER (3) MINUTES. FILL OUT FORM TO THE top RIGHT.